Here at NJ Laundromats, we're big on quality. That's why you'll find the hottest dryers, the softest water and the best amenities of any laundromat. Service. Convenience. Quality. These are the words that describe NJ Laundromats. 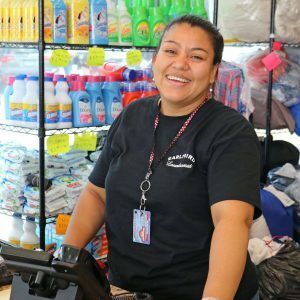 Take advantage of our locations' wash, dry and fold service, or while you wait for your laundry enjoy some of our amenities such as flat-screen TVs or free wifi. We want your experience to be great. We are NJ Laundromats. 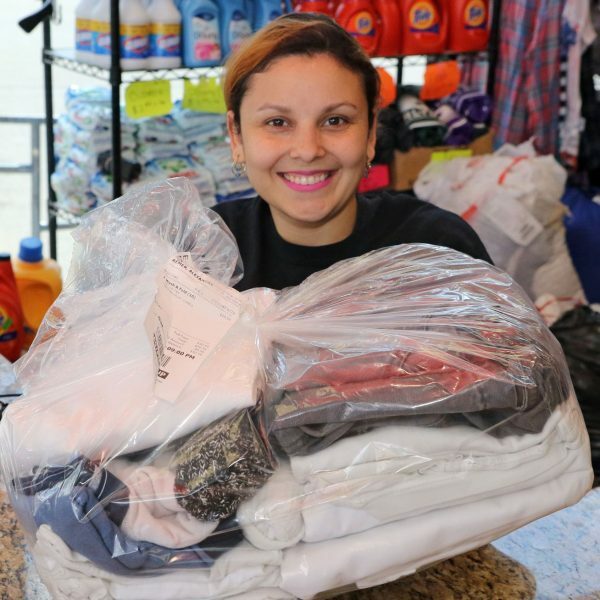 Whether you use self–serve or take advantage of one of our wash–and–fold or dry cleaning services, we are more than happy to provide you with a great customer experience! Ample parking at all locations. FREE WiFi at many locations. Variety of soap & softeners. 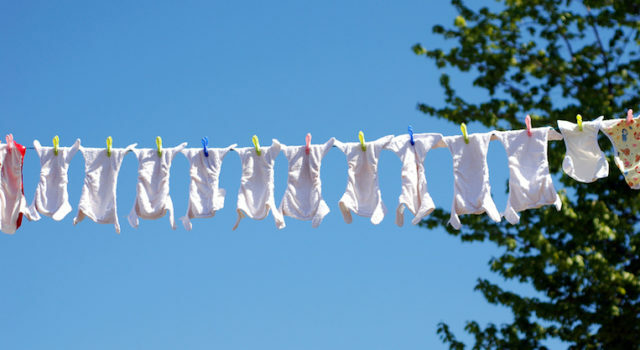 Wash, dry and fold services. Sign up for our newsletter to receive occasional updates and promotions. Your information is kept 100% private!